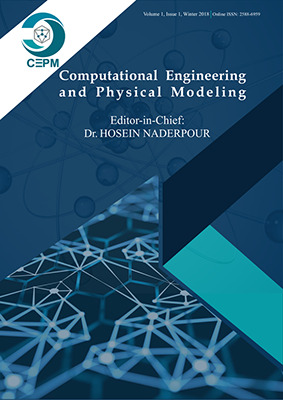 The Journal of Computational Engineering and Physical Modeling (CEPM) is an international open-access journal (online) published quarterly by Pouyan Press which was founded in 2017. 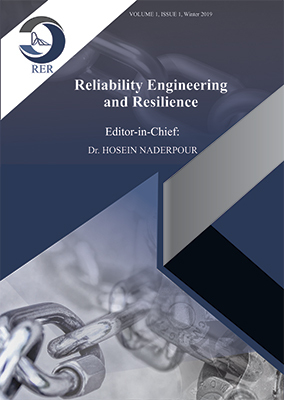 Recent developments of experimental studies along with computational techniques lead to the comprehensive understanding of engineering phenomena. 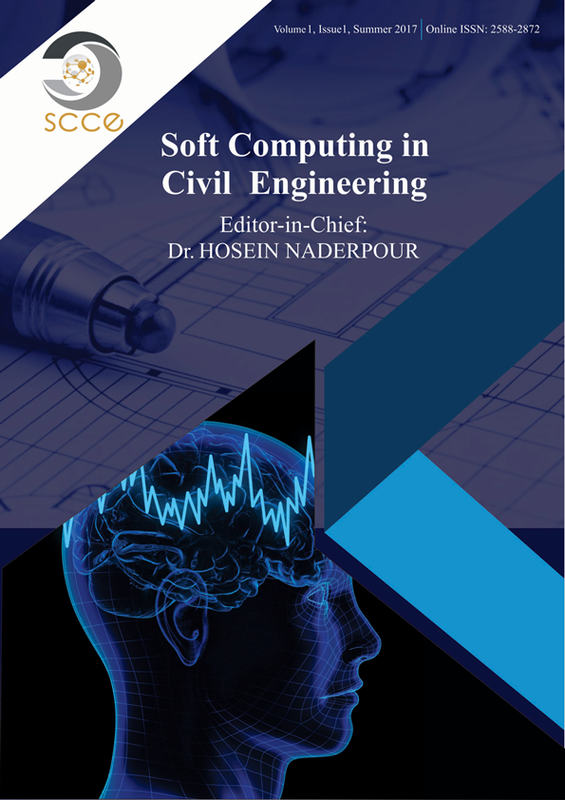 Journal of Computational Engineering and Physical Modeling (CEPM) is offering the multidisciplinary forum for the latest researches and advanced practices to be published in the area of computational engineering and physical modeling. 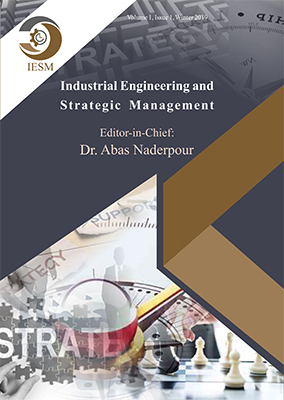 No publication fee! The journal welcomes article submissions and does not charge a publication fee.